The concept of universal design is the idea that landscaping designs are made accessible to all ages and abilities. This includes senior citizens and the handicapped. If you’re questioning whether that already exists, it doesn’t. You’re thinking of the term “handicapped accessible”. There is a big difference between the two. Handicapped accessible spaces are designed to adapt to the already shaped foundation in order to make to easier to access. 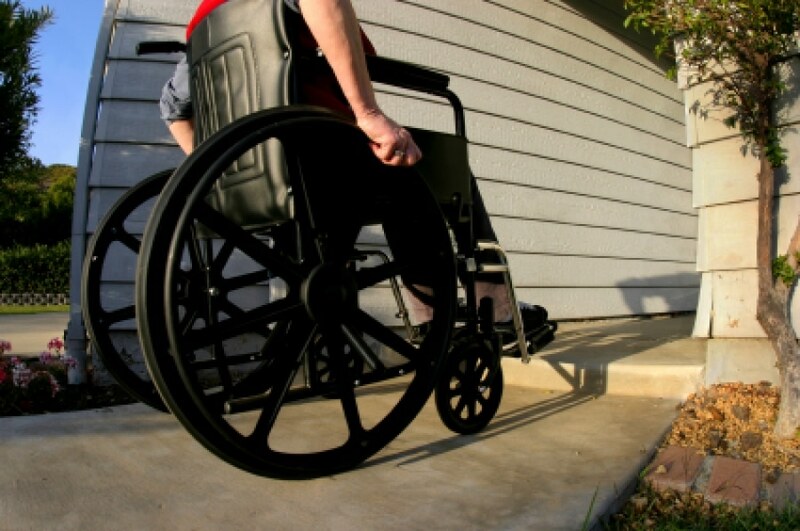 Although this sounds like a good idea, more often than not, handicapped accessible foundations are found by many to be very aesthetically unappealing and usually provide a very limited form of mobility. The concept of universal design is the idea to construct a facility from the ground up to be accessible to anyone of any ability. Some examples of universal design in landscapes include door levers and flat entryways. Doors opened by levers instead of knobs assist many individuals who have problems with grip or muscle weakness. It’s also very helpful for individuals carry large objects. Levers also look much more aesthetically pleasing than knobs do. Flat and wide entry ways are another way we can increase mobility in our pathways. Making these entryways would allow individuals with mobility impairments to access spaces without ramps. Children in strollers, individuals in wheelchairs, and the transfer of large objects would all become less cumbersome if this change was implemented. Rocker light switches are another great option for a low cost and simplified rework of our current foundation. These switches allow access to individuals with motor difficulties and user’s with reaching tools. The main idea behind universal design is that for a low cost, we could increase the accessibility of millions of people. In many areas, the government is going as far as giving tax incentives for changes made for universal design. This is a great step as it encourages freedom and mobility for all. 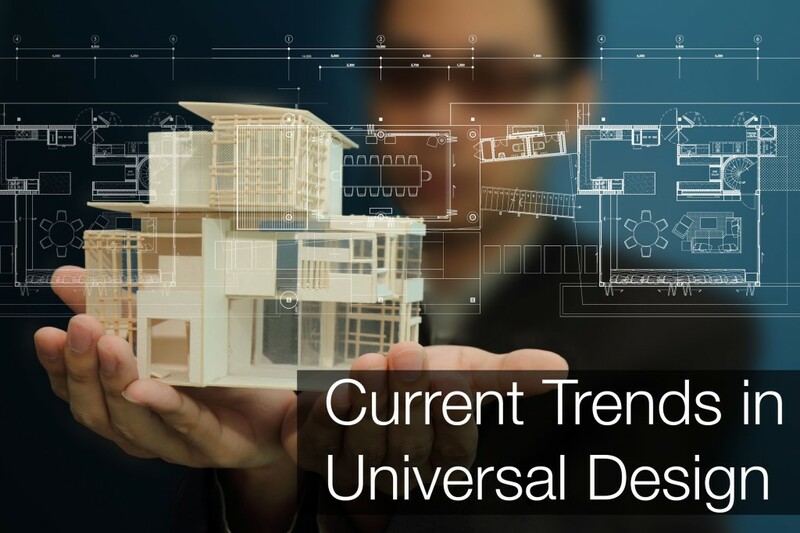 As more facilities around the world adapt to these ideas, it’s only a matter of time before universal design is set as the standard for landscaping architecture.